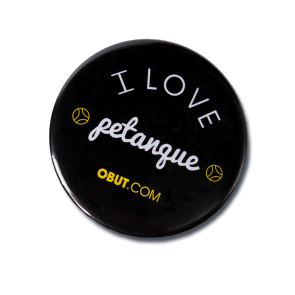 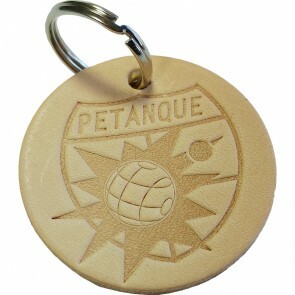 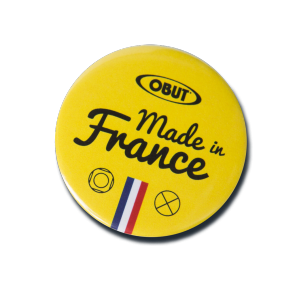 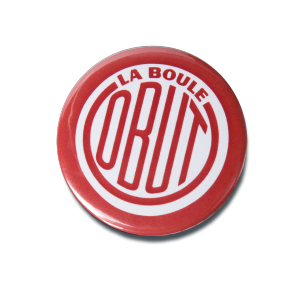 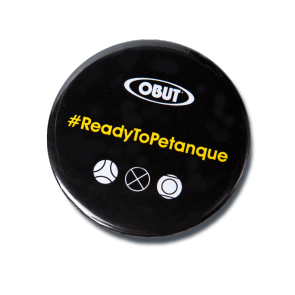 Display your passion of petanque to the end with these keychains and petanque special badges. 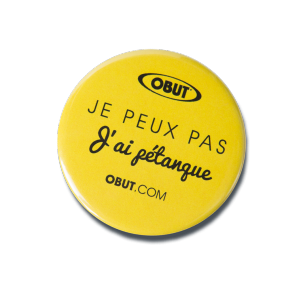 To offer or to offer oneself! 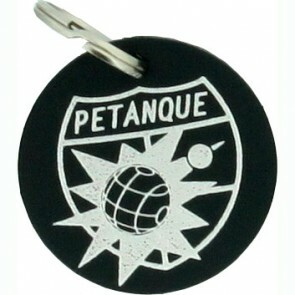 Key ring bag Obut "Je peux pas j'ai pétanque"
Obut round badge "Je peux pas, j'ai pétanque"
Obut round badge "I love petanque"